If you’re on the lookout for a brushed wax oiled solid wood flooring solution you’re in the right place. 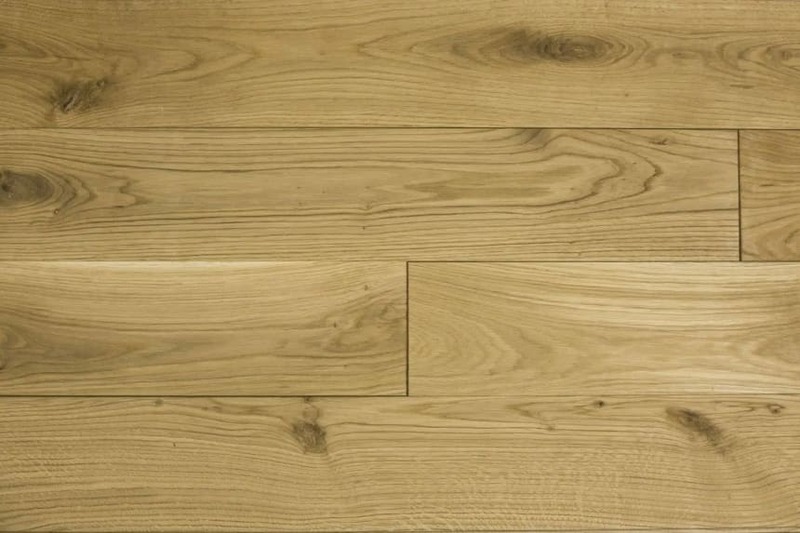 At Wood and Beyond, while we’re huge fans of engineered wood flooring, we also love this brushed wax oiled solid wood flooring because it’s so natural looking and versatile; not to mention hard wearing. So, if you’re looking for a highly natural, durable solution for your home, look no further. In great width boards, these brushed wax oiled solid wood flooring solutions will look absolutely fabulous in any hall, dining room, lounge or bedroom and will add real charm to any home. No matter whether you’re creating a modern, traditional or boho chic look, these floors won’t disappoint. Ready to lay and coming with our peace of mind guarantee, these floors are currently in stock and ready to deliver, letting you get on with your new floor project. 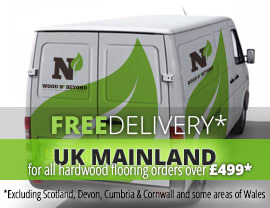 So why don’t you join the rest of our happy customers and get your flooring order under way right now? And if you have any questions, all you need to do is ask!